. إن Airport Whyalla Motel حريص على توفير الراحة للنزلاء، فلا يوفر الموظفون جهداً في تقديم أفضل الخدمات وضمان حسن الاستقبال. يقدم الفندق فرصة للاستمتاع بشريحة واسعة من الخدمات بما فيها: تسجيل وصول/تسجيل خروج خاص, مرافق مخصصة لذوي الاحتياجات الخاصة, واي فاي في المناطق العامة, صف السيارات, خدمة الغرف . 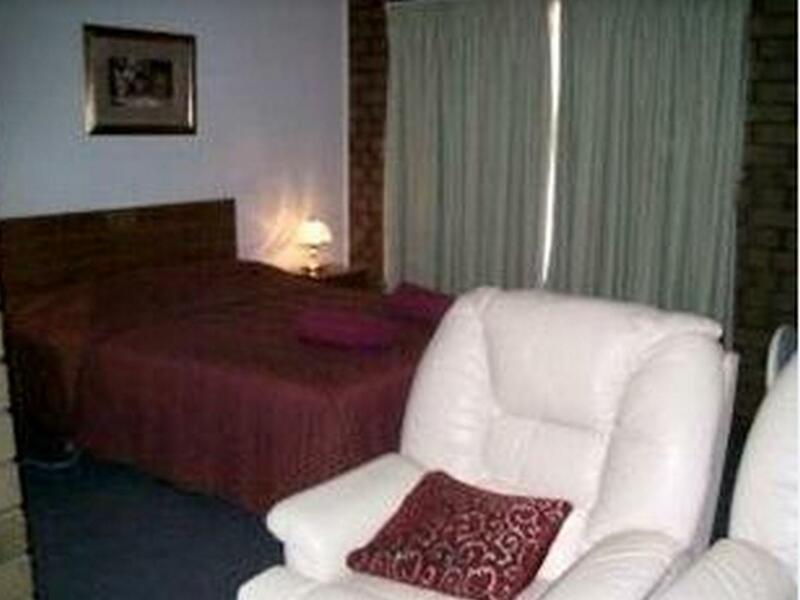 تنعكس أجواء Airport Whyalla Motel في غرف الضيوف.غرف لغير المدخنين, مكيف هواء, تدفئة, مكتب, شرفة/ تراس هي بعض الميزات الموجود في العديد من الغرف. إن حديقة هو المكان الأمثل في الفندق للاسترخاء وتفريغ طاقتك بعد نهار طويل. إن Airport Whyalla Motel هو مكان مثالي للمسافرين الذين يتطلعون إلى الراحة والاستجمام في وايلا. 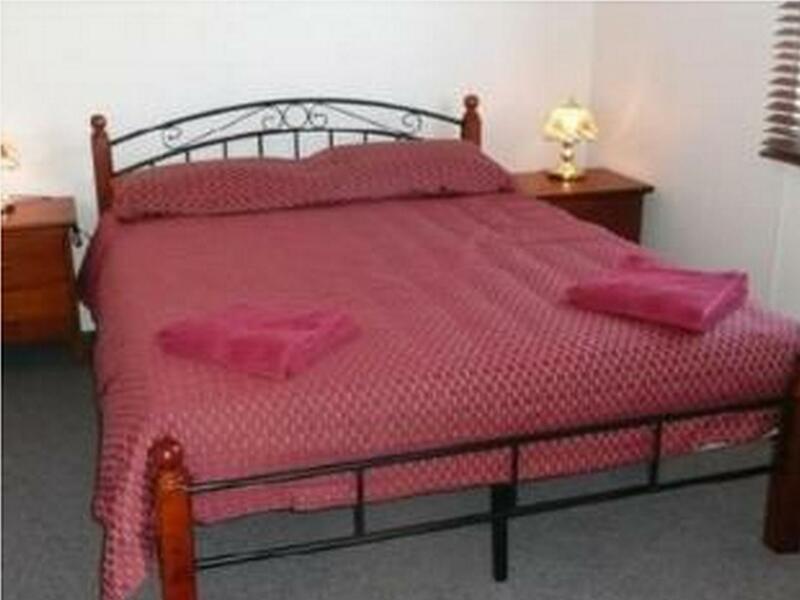 This was the cheapest motel I could find in Whyalla at the time and was excellent value for money. The room/bathroom was perfectly clean, The lady at the desk was friendly and helpful. Was just what we needed for a quick overnight stopover. Couldn't ask for more for the money I paid. Very friendly staff, the place has everything you need and comfortable. Would stay here again. 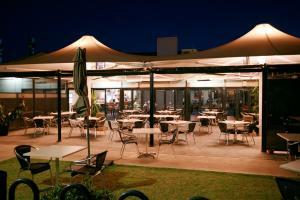 Excellent all round.Great location,lovely, friendly staff.Good value. Comfortable bed and couch to watch a decent size TV. Fairly quiet location. Very good overall, but the lack of cutlery and crockery was a bit of a letdown. Not everyone wants to eat out in the evening and at breakfast. Wonderful & friendly staff. A pleasure to stay there, will stay next time. Clean and quiet , short stroll to Sundowner Hotel for excellent meal and drinks . Close to Steel City Drag Strip . Book this for the ex in-laws. Apartment better then some place i have stayed in the city..
Really nice room, and we enjoyed our stay, will most likely return there on our next trip. 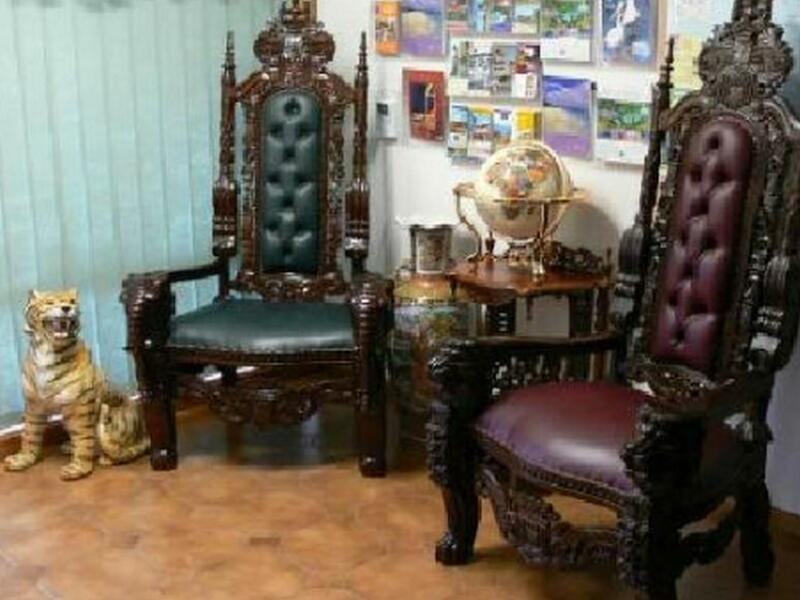 All the basic amenities, courteous reception. None ,I have used this motel before, and will use it again. I have watched Whyalla grow and flourish since 1940. Plenty of interesting places to see. Beautiful beach nearby. Lots of historic sites to visit, and the people are friendly and willing to help with information about these, and other aspects like where to eat etc. Maps and information available at reception desk. We stayed in the family room in the brick building. 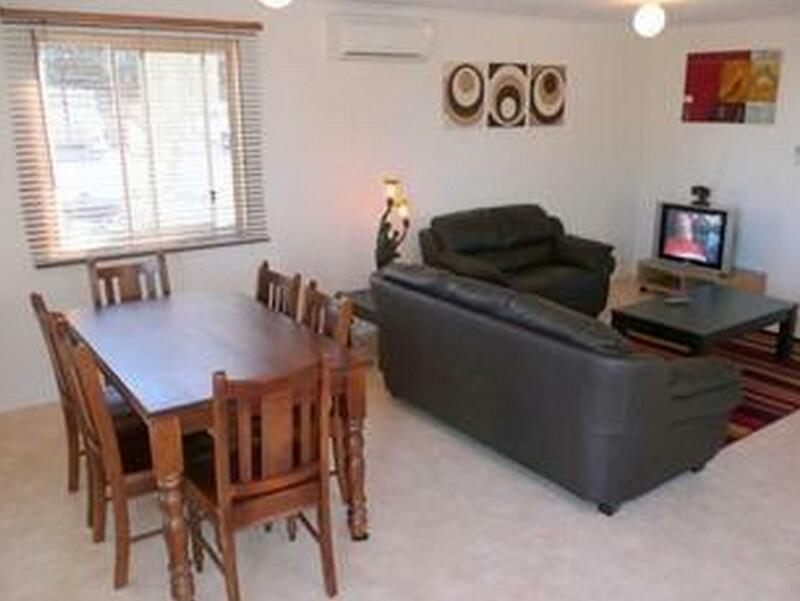 Good size rooms, with lounge and dining table and tv. 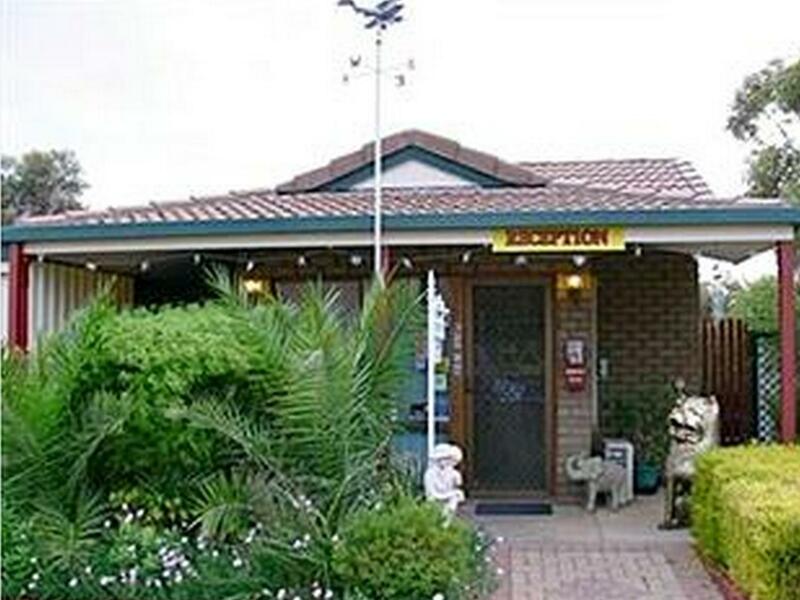 It is an older style motel but spotlessly clean. Towels great, shower hot, tea and coffee with biscuits, would suggest to get rid of bedspreads as I’m not a fan. They are working on the grounds and gardens so a bit untidy but lots of space for parking. Would stay again.